Â We take our Mexican Food very seriously. Our head Chef Cheto MataÂ has over 20 years experience creating culinary masterpieces as a professional chef. 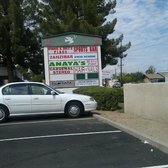 His ability to create unique dishes and tie them in with traditional cooking passed down to him from his parents and grandparents, has led him here to Glendale’s Anaya’s Fresh Mexican Restaurant. Since his arrival he has found better food suppliers, with fresher ingredients. He has made the menu items more wholesome and nutritious, by acquiring better quality ingredients and taking the time to prepare and cook them the right way. To let us know how we are doing, you can leave a comment on this page, down at the bottom in the comments section, or over at ourÂ Yelp.com review page. Tasty and fresh. Â My family had a wonderful Father’s Day here. Our newest location isÂ at 5830 W Thunderbird Rd. Glendale Arizona 85306. You can find us in the same strip mall as Safeway right next to Subway. The corner is located at 59th Ave and Thunderbird Roads on the North East corner. 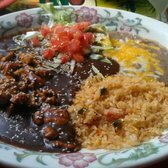 I was askedÂ recentlyÂ “what is different about Mexican food compared to other foods”. Although I was not at work when theÂ NorwegianÂ gentlemanÂ came to taste our food, I did get a surprisingly good report about our Mexican food. He came in and asked for me and upon finding out that I am notÂ usuallyÂ in the store said nothingÂ more to the staff. He ordered a combo plate with a chicken enchilada, beef taco, and shredded beef burrito. When the server delivered his food he was pleasantly surprised with the size and the portions of the food. He called me afterwards and told me about his experience at Anaya’s Fresh Mexican Restaurant. Mexican cuisineÂ is a style of food which is primarily a fusion of indigenousÂ MesoamericanÂ cooking with European, especially Spanish, cooking developed after theÂ Spanish conquest of the Aztec Empire. The basic staples remain the native corn, beans andÂ chili peppersÂ but the Spanish introduced a large number of other foods, the most important of which were meat from domesticated animals (beef, pork, chicken, goat and sheep), dairy products (especially cheese) and various herbs and spices. While the Spanish initially tried to superimpose their diet on the country, this was not possible and eventually the foods and cooking techniques began to be mixed, especially in colonial era convents. 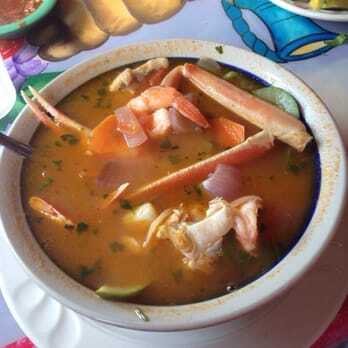 Over the centuries, this resulted in various regional cuisines, based on local conditions such as those in the north,Â Oaxaca,VeracruzÂ and theÂ Yucatan Peninsula. 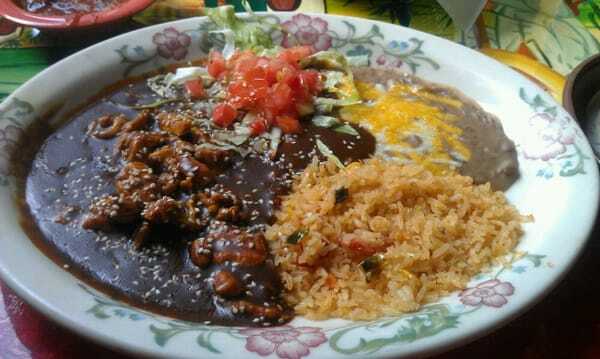 Mexican cuisine is highly tied to the culture, social structure and its popular traditions, the most important example of which is the use ofÂ moleÂ for special occasions and holidays. For this reason and others, Mexican cuisine was added by UNESCO to is list of the worldâ€™s “intangible cultural heritage“. 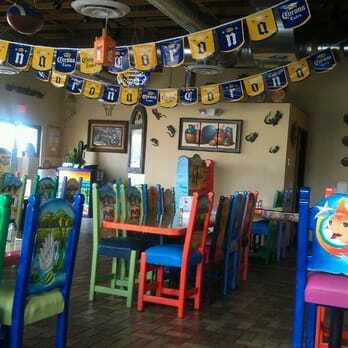 Â Come visit Anaya’s Fresh Mexican restaurant and try our authentic fresh Mexican food.